New generation cream-to-powder eyeshadow that delivers a smooth even matte finish and lasting colour. 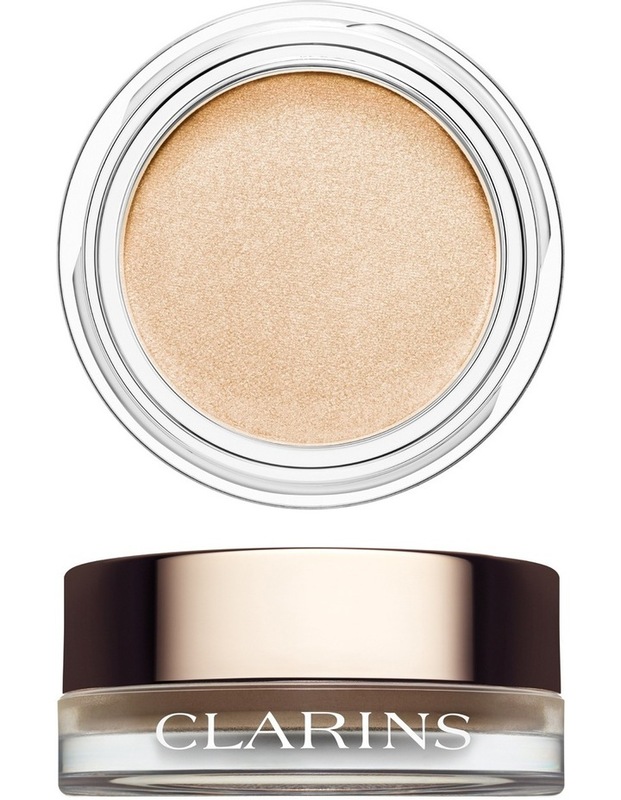 Clarins' new cream to powder eyeshadow combines the comfort and smoothing effect of a cream, with the long-lasting, fresh matte finish of a powder. The Luxuriously light, easy-to-blend texture is perfect for any look.